Father’s Day is such a special day, for Dad’s as well as kids. I remember making DIY Mother’s Day gifts in school when I was a kid but unfortunately since Father’s Day falls during the summer, we never had crafts for that day in school. So, I started doing my own and my kids have always loved making their own Father’s Day gifts. 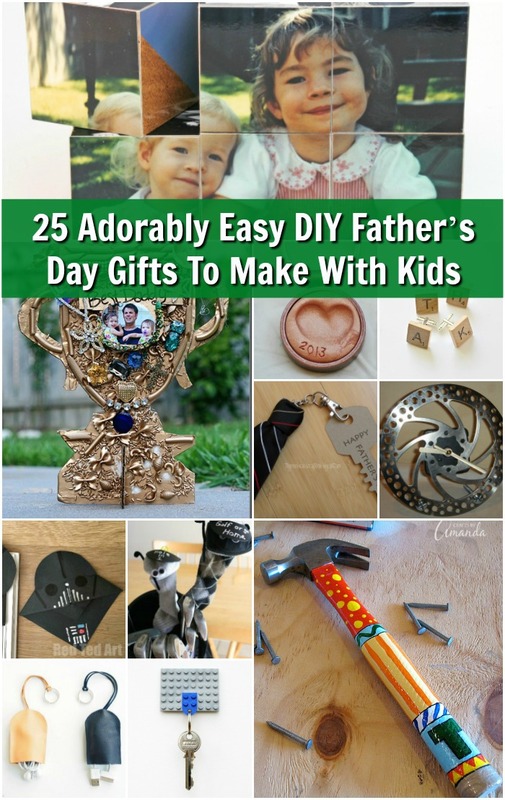 I thought that your kids might like it, too so I found a great list of 25 easy DIY Father’s Day gifts for your kids to make. There are some wonderful gift ideas in this list. Whether Dad is an office man and would love some new cuff-links or paperweights or he works with his hands and maybe needs a new clock for the garage, your kids will find the perfect DIY Father’s Day gift in this list. And, most of these are so easy that even your toddlers can do them, mostly by themselves. There are some that require adult supervision for one reason or another, but kids can definitely put in most of the craftwork on these. And, if you want ideas for yourself for Dad, be sure to take a look at these 25 manly Father’s Day gifts that you can make from upcycled materials. All of these DIY Father’s Day gifts are adorable and Dad will love them, mostly because they are coming straight from the little ones. There are some adorable keychains and bookmarks and some great gifts for golfers, too. No matter what Dad does for a living or loves to do in his spare time, your little ones are going to find a wonderful Father’s Day gift to make for him, and you get to save money since you don’t have to buy the gift! That’s a win-win if I ever saw one. Also, be sure that you check out these 50 genius DIY Father’s Day gifts that will help you to show your appreciation for all that Dad does for the family. You can find so many cute beads at Walmart and at your local hobby stores. 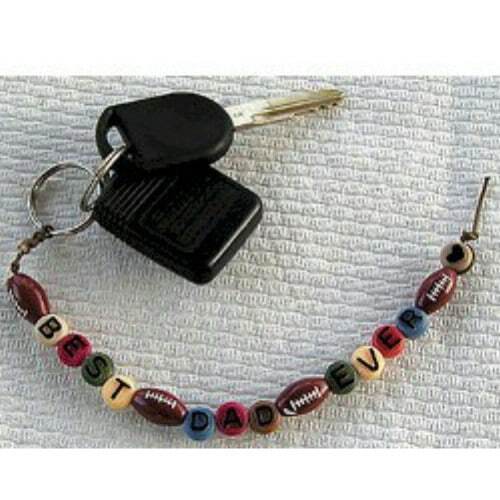 Let your kids make Dad a customized keychain for Father’s Day. Even toddlers can help to choose the beads that Dad will love and you can help them to thread them through a strip of hemp to make the keychain. This one is a bit more complex but still easily doable and even little ones can help. 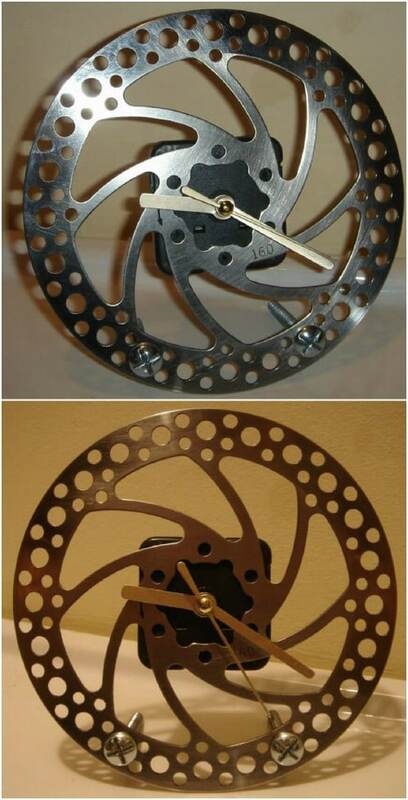 This DIY clock is made from a bicycle disc and it is perfect for the garage or Dad’s mancave. You take the clock parts from an old clock and younger children can help to take the old one apart. This is a wonderful gift and Dad will love it almost as much as the kids love making it for him. 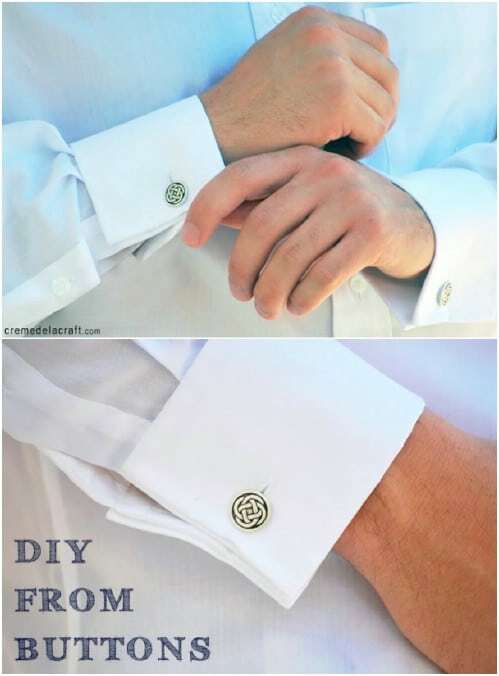 These cufflinks are made from buttons and they are super easy to DIY. You will need a couple of nice matching buttons to make these, as well as two hair ties. Note that you need shank buttons to make these, and you can find them at any craft or hobby store. The hair ties need to be cut, so if you have really young children, you may want to help them with that part of the project. 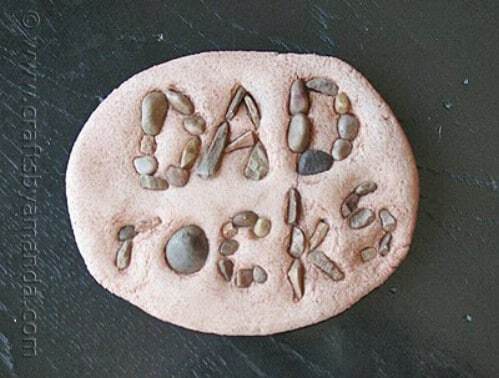 Most Dads need pens and your little ones can make Dad his own customized pens with some basic ink pens and some clay. This is a really great project, especially for toddlers and preschoolers. 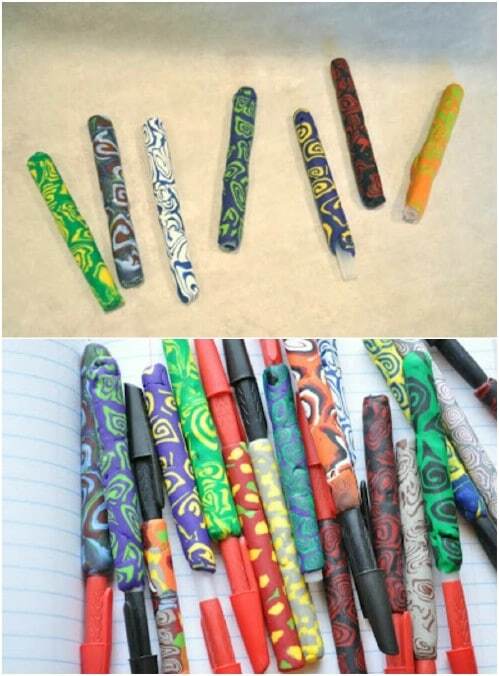 They can help to create the design for the pens and help you to mold the clay around the pen to make them. You could even use DIY air dry clay for this one. 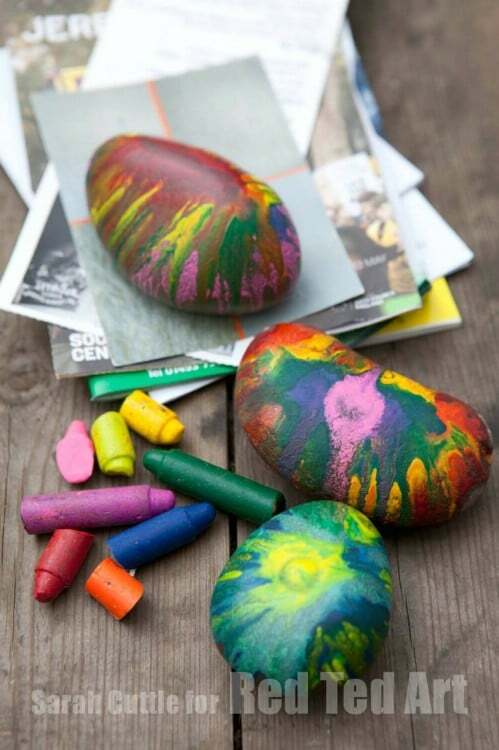 Kids will absolutely love making these adorable melted crayon rocks. Dad can use these as paperweights or even in the garden if he loves gardening. You just need to find a few rocks and take some old broken crayons to melt. Once melted, the little ones can pour the crayons over the rocks to create any design that they want. A memory box is a wonderful Father’s Day gift and it is a really simple one for younger children to make. While you may have to assist them with putting their items into the box, they can choose things that they want to add. Pictures, little knickknacks that Dad loves and many other items can be added. You just have to help them to glue everything together when they have them all gathered up. 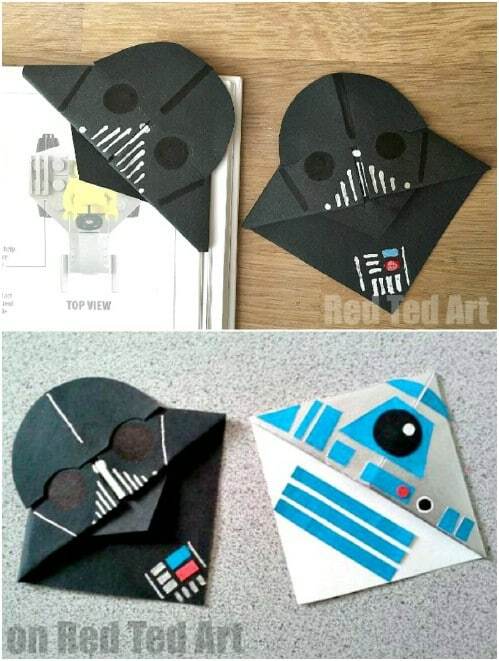 If Dad is a Star Wars lover, these little book corners or bookmarks are the perfect gift and they are really simple for kids to make. They look just like Darth Vader and they are made from black cardstock or black construction paper. You just need a handful of craft supplies to create these and they could do one that resembles a Storm Trooper as well. 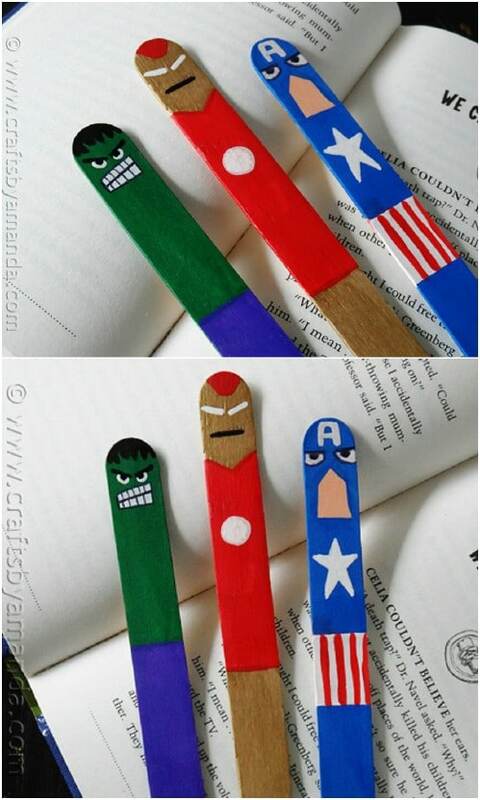 If Dad loves reading, these little bookmarks are the perfect DIY gift for kids to make. These little photo blocks are perfect for Dad’s desk and kids will adore picking out the pictures that are included in their DIY Father’s Day gift. You can get plain photo blocks at any hobby or craft store and Walmart has them in some places, as well. Just let your little ones pick out pictures, or take new ones to include, and then add those pictures to the blank blocks. This is a simple gift that will mean so much to Dad! If Dad is an avid golfer – or even just a beginning golfer – he will adore these cute little golf club covers. Kids can make these from old socks and create the faces and other embellishments that they want to add. There is no sewing required for this – it’s all done with hot glue. 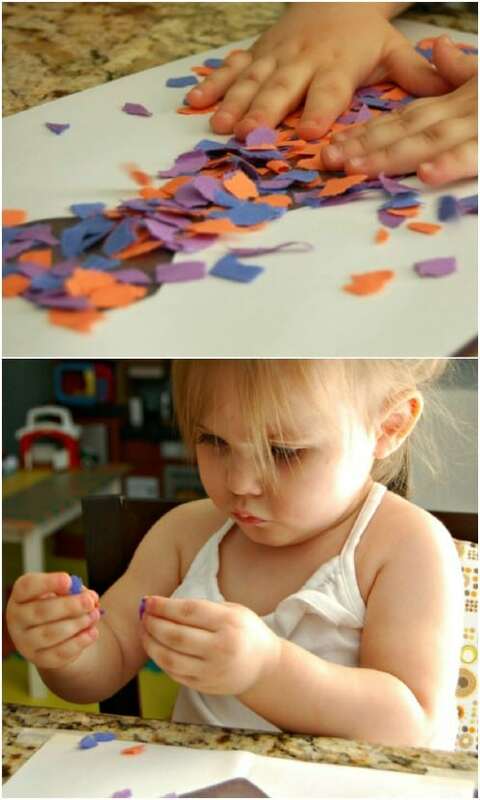 You may want to help toddlers and preschoolers with the hot glue gun but older children can do this one all on their own. This is a great way to reuse old mismatched socks. This no sew project is the perfect DIY Father’s Day gift for kids to make – because there’s no sewing involved. All Dads are going to love these little leather headphone holders and they are perfect for keeping headphones organized and free from tangles. 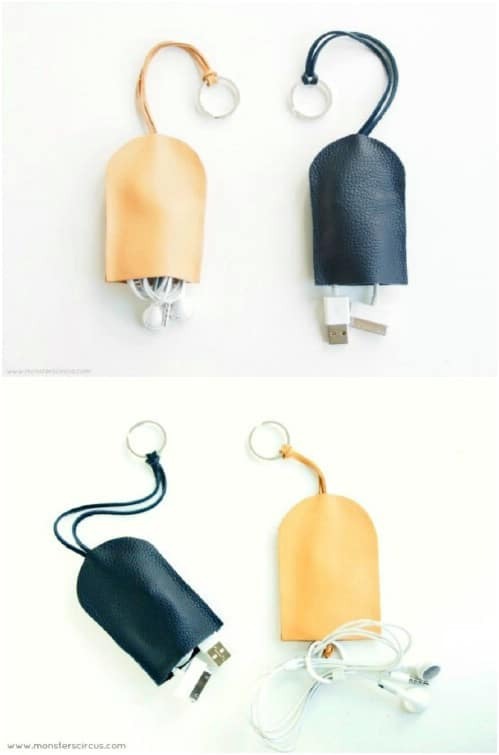 The clip makes it easy for Dad to clip this onto a keyring and he could use it for other cords, as well. 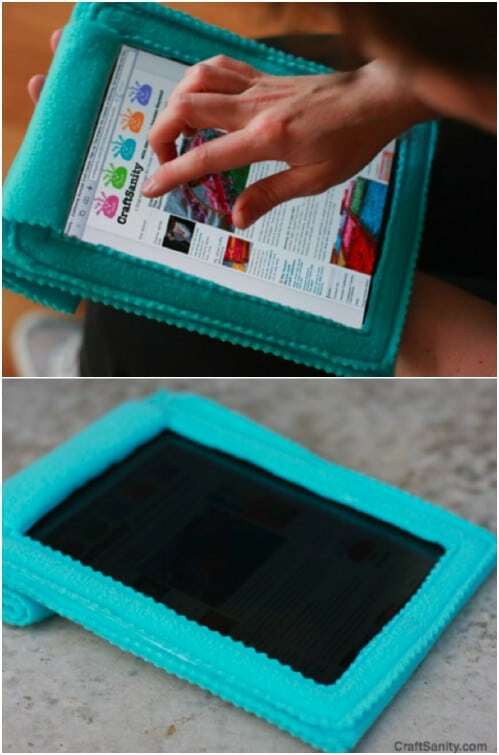 If Dad really loves his iPad and loves keeping it safe, this DIY iPad cozy is a wonderful gift idea. There is a bit of sewing required with this one, so you may need to assist younger children in making it. They can help to decorate it, though. Let them choose things that Dad would love and help them to glue them on. You can find so many fabric based embellishments at your local craft and hobby store. I love this little key holder! Not only is it easy to make and really adorable – with its Star Wars theme – but it is perfect for keeping track of Dad’s keys. 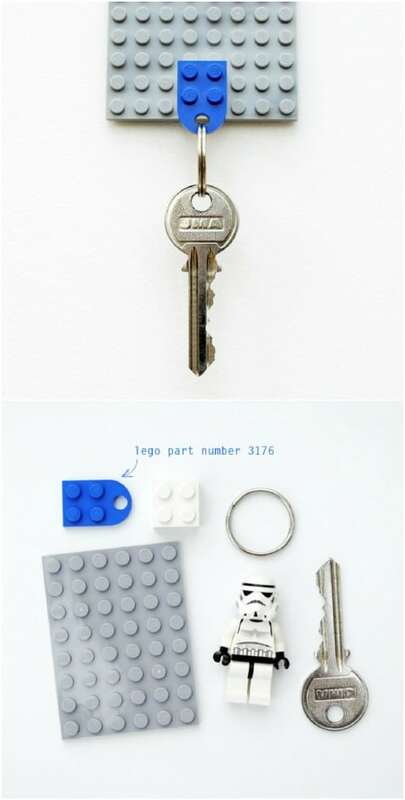 There is a Lego piece that goes on the keyring and when Dad is home – or at the office – he just snaps the keyring into place and his keys are right there where he can easily find them. Kids can do other themes if Dad isn’t into Star Wars. Just look for themed Lego sets. Here is a DIY Father’s Day gift that kids are going to love to make and Dad is going to love to receive. These comic book coasters are super simple and even younger children can handle this craft nearly all by themselves. 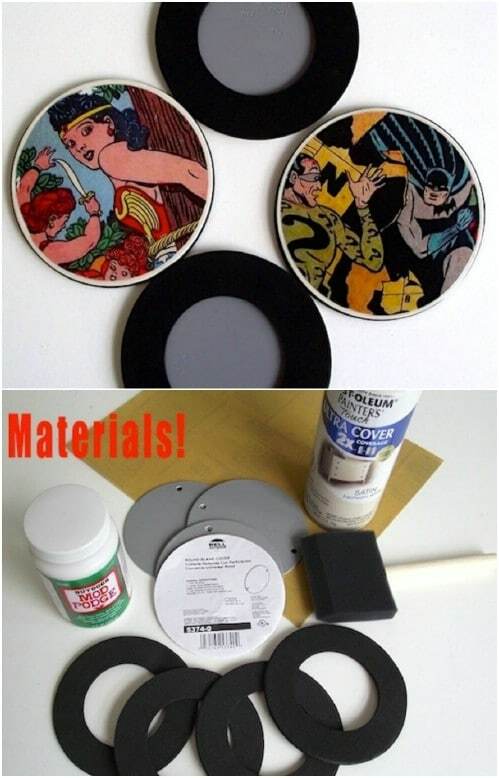 Help them to cut out the appropriate shapes and then you use Mod Podge to seal the coasters so that the comic book images stay intact. This is a great gift for Dad’s desk or his easy chair table. 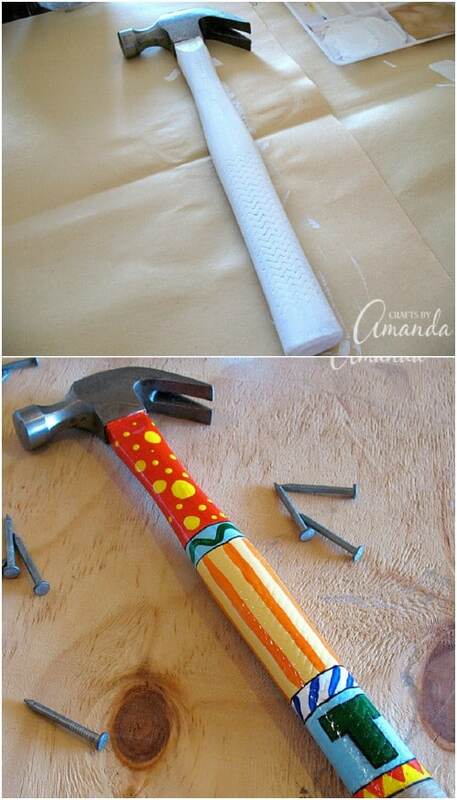 Treat Dad to some blinged out tools with this easy DIY monogrammed hammer. You just need a new hammer – which is really cheap – and some paint. Kids love painting so this is a wonderful gift for them to give and it is really simple to make so it’s great even for younger children. They could also make monogrammed screwdrivers and other tools to give Dad a matching set for Father’s Day. Let the kids give him tools and you give him a great DIY tool organizing system. 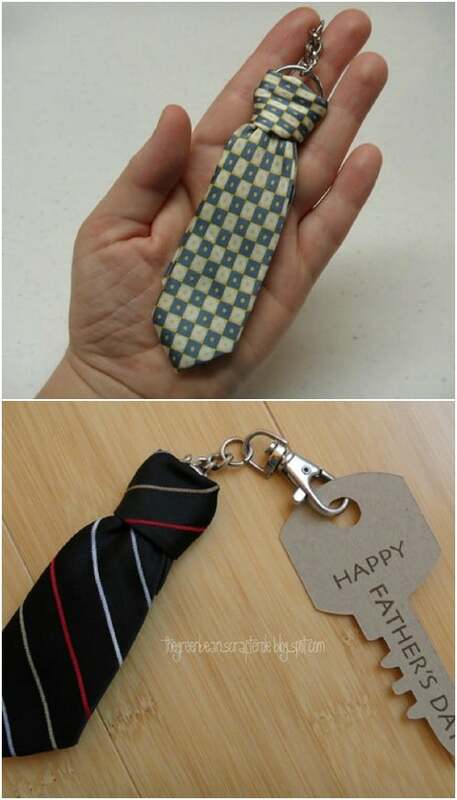 This necktie keychain is perfect for Father’s Day. If the kids normally give Dad a tie for his special day, this is a great alternative. This necktie keychain is so easy to make and it’s done from the backside of an ordinary tie. They could use one of Dad’s old ties or buy a new one – check your local thrift store. They normally have neckties for less than a dollar each. This little paperweight is perfect for Dad’s desk and kids can make it all by themselves, even toddlers and preschoolers. 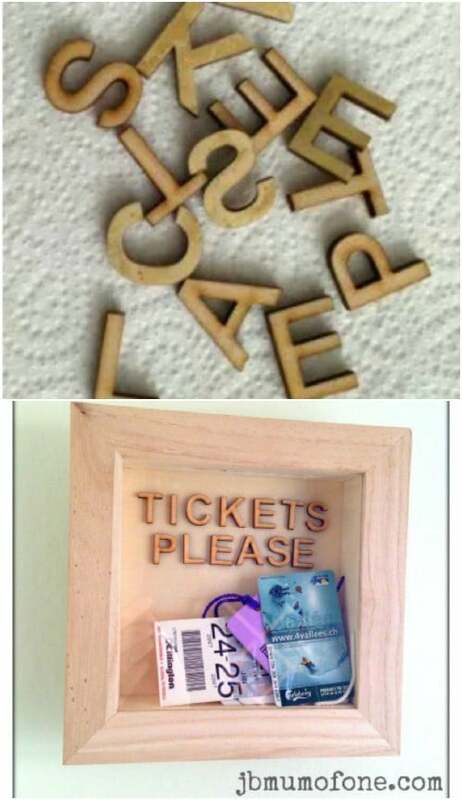 You may have to help them to form the words, or you could just let them create whatever design they want. You just need a collection of small pebbles and stones and homemade salt dough, which is really simple to make. Take a few bottle caps and some pictures of your kids and turn them into the perfect gift for Father’s Day. Even your younger ones can help with this project. They just need to choose the images that they want to include and then you can help them to add those images to bottle caps. 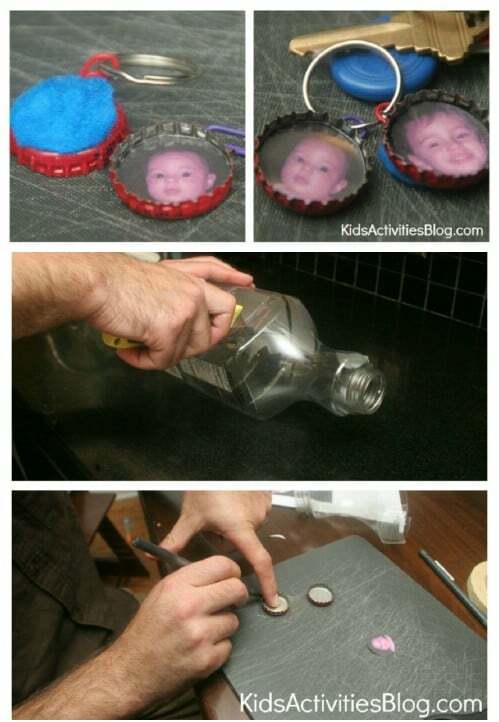 You will need to create a hole so that you can fit the bottle caps onto a key ring but most of the project is easy for little ones. You can pick up a cheap pocket watch at Walmart or a thrift store. Then, let the kids choose pictures that they want to include and create a foldable photo album that will fit perfectly into the pocket watch. Dad will have pictures of his favorite little ones with him all of the time. 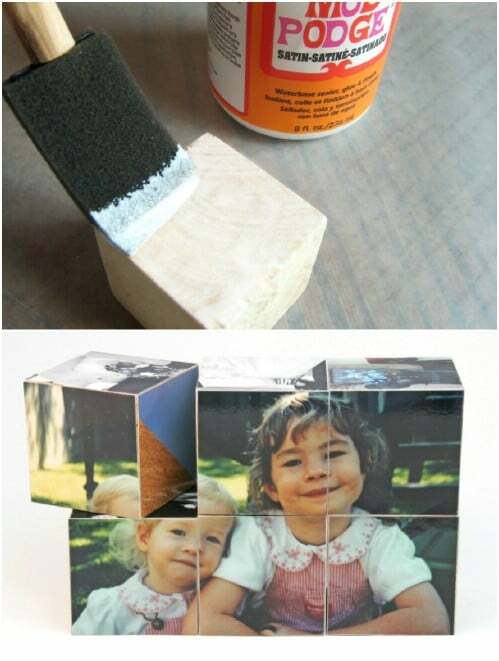 This is a very creative and really easy DIY gift for Dad. Does Dad wear suits to work? 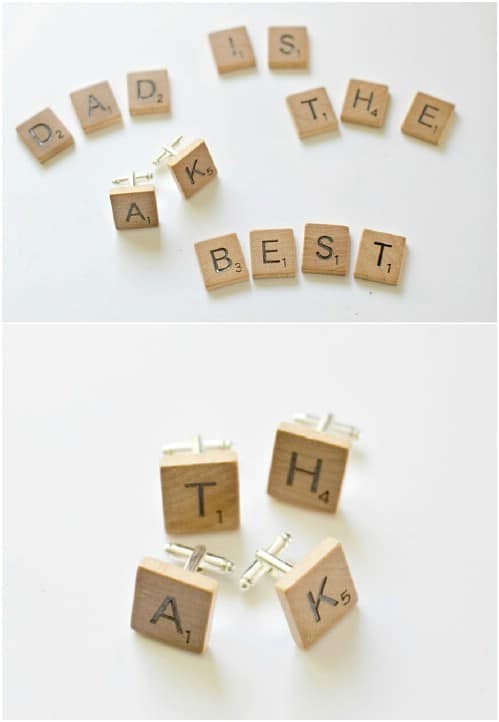 If he does, or even if he just occasionally puts one on for a special occasion, these Scrabble tile cufflinks are the perfect gift for the kids to make. They are super easy and they have his initials on them. You will need a couple of Scrabble tiles to make these – check your local thrift store for games that maybe do not have all of the playing pieces. You can normally get them really cheap. This is a great way to repurpose an old board game. 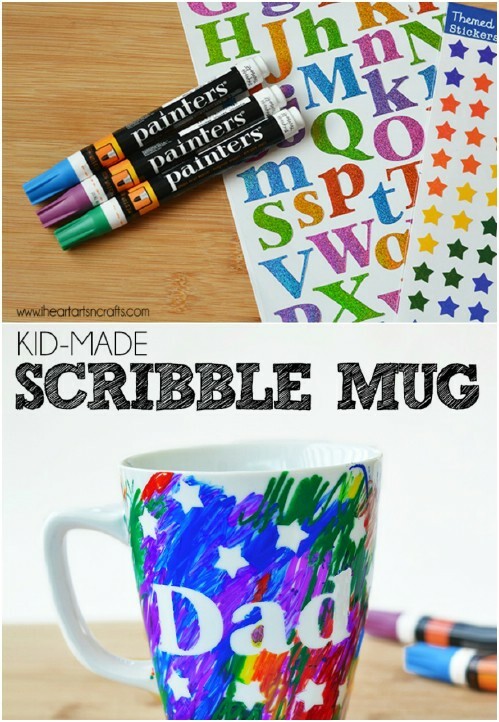 Sharpie mugs are so simple to create, even toddlers can do them. You just have to buy a plain white mug and let your little one create the gift. Just give them a collection of colored Sharpies and then let them do whatever they want. You could even tape off sections for “Dad” or other messages and then let them color over those. Once you remove the tape, your message will show. If Dad is a reader, these DIY craft stick bookmarks are great as a Father’s Day gift. Plus, they are really easy for kids to make. They don’t necessarily have to stick with the superhero theme. If Dad loves Star Wars or any other character, they can do that instead. Or, just let them create their own design. You just need a few craft sticks and some paint or markers to make these. Let your really young children create this cute little tacky tie for Dad’s special day. They make these from construction paper and a few pieces of torn construction paper. Just cut out a tie shape from a single piece of paper and then let them decorate with the torn pieces by just gluing them into place. These are so simple for little ones and they will adore creating their own tacky tie designs for Dad. create their own designs and when they are finished, this makes a wonderful paperweight or desk decoration. 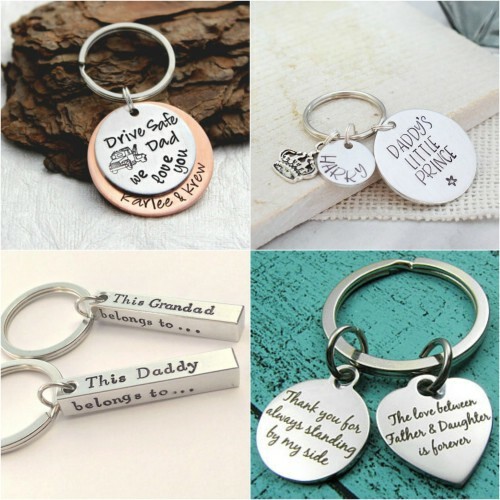 These little key fobs are perfect for really younger children. 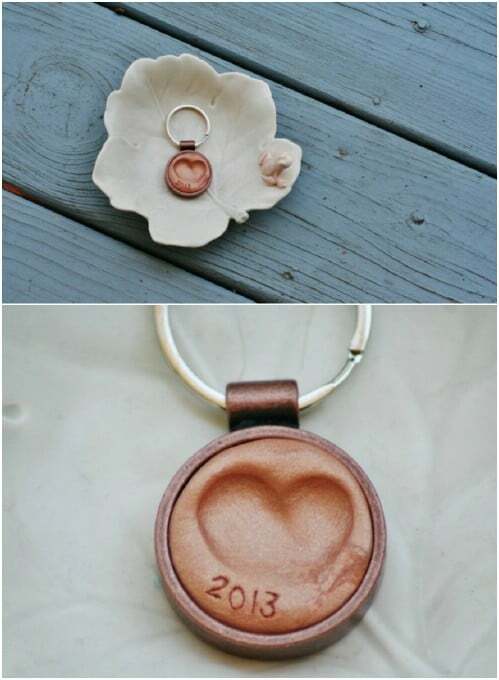 If you have infants or toddlers, you can make their thumbprint in clay and it’s still a gift from them. Plus, Dad will always have their tiny little thumbprint even when they grow older. 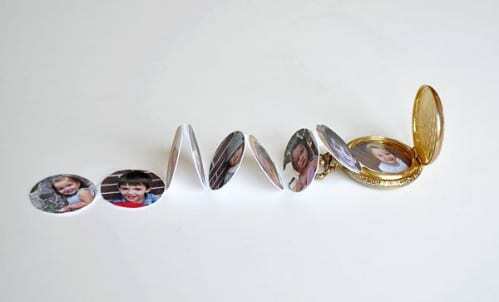 This is a great gift for children of all ages – if you have more than one child, you can attach the fobs all together and create a thumbprint keychain of all of his little ones. You know those cardboard boxes or cereal boxes that you are planning to throw out? Keep them and let the kids turn them into adorable trophies for Dad for Father’s Day. 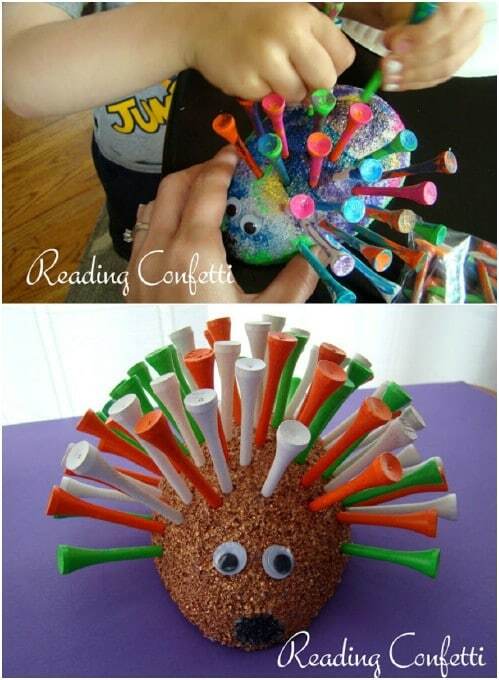 Once you have the trophy shape cut out, the kids can glue on all sorts of embellishments. Use dried pasta, glittery buttons or even old jewelry that you don’t wear any longer. They can create their very own design and Dad can decorate his office with their artwork. This is a wonderful repurposing idea for cardboard boxes.